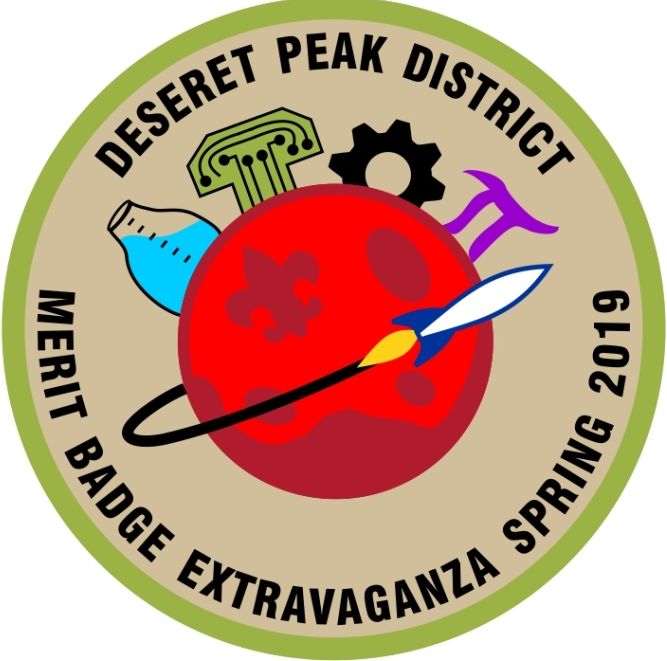 Join us for our spring event, the Merit Badge Extravaganza! Participate in various merit badges, some of which you may have never event thought of doing before. Registration will close on April 30, 2019. No refunds for "no show" individuals, but substitutions can be made. It is the responsibility of unit leaders to update substitutions with the Camps & Events Desk or keep track on their own. No refund for cancellations the week prior to the event. This meeting is for all Unit Commissioners; Zone Commissioners; Assistant District Commissioners and any Commissioner or Stake officer who doesn't know his or her exact title. This evening is for Assistant District Commissioners (Stake Presidencies, High Councilmen), Unit Commissioners (Stake YM Presidencies, Stake Primary Presidencies) Institutional Head & COR (Bishoprics). While we love our spouses and their support, this is not a spouse event. Have a question? Reach out to one of the folks listed below & they will help you. Location: Check with your scouting family for specific location. Round table is a wonderful resource for adults who work in the Cub Scouting and Boy Scouting programs. Leaders learn how to conduct meetings, what to do at meetings, camping location ideas, age appropriate activities, the aims and goals of scouting and how our chartered partners (example: the LDS Church) want to implement scouting. The Internet is full of ideas and activities that are no longer approved or officially sanctioned by the Boy Scouts of America. Round table is the one place to get ideas that will keep you out of trouble. The Internet is full of ideas and materials that are copy righted. Seasond leaders also attend because they are in a position to contribute proven ideas and give newer leaders the benefit of their experience. NRA certified range safety officers and NRA certified shotgun coaches will be on site to help everyone learn to shoot safely. Specific information for this event will be coming closer to the date. Please check back for further information in the future. For all Adult Leaders with any kind of job in scouting. If you have not yet been through the "Leader Specific" training for the position you currently hold, please plan on attending this event. 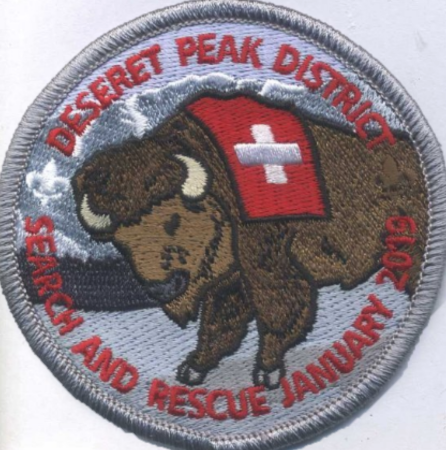 For packs to have their own campouts, a unit leader must participate in a BALOO training and certification course. It is designed to introduce Cub Scout leaders to the newly expanded opportunities for pack overnight camping. This is an energetic training that will cover everything you need to know to plan and run a pack overnighter. It's more than just camping; it includes ideas for outdoor activities, games, and ceremonies; information on selecting, and using camping equipment; and how to run a campfire program. Elder Pace from the Quorum of the Seventy, LDS Church will be our special guest speaker. Please bring a BBQ side dish for 10 or dessert for 10 to share. Dress is Scout uniform or business casual. This is not for spouses. A courtesy RSVP is appreciated. This will replace past Cub Caravan and the Webelos Outdoor Activity. It will be local and run by the district volunteers. This will benefit leaders as well as the boys in dens and packs in our district. This year we are offering a scholarship possibility for your Pack. For information, please see click here. Click HERE to register for Cub-Bots (Tigers, Wolves, Bears).